Thanks for signing up! 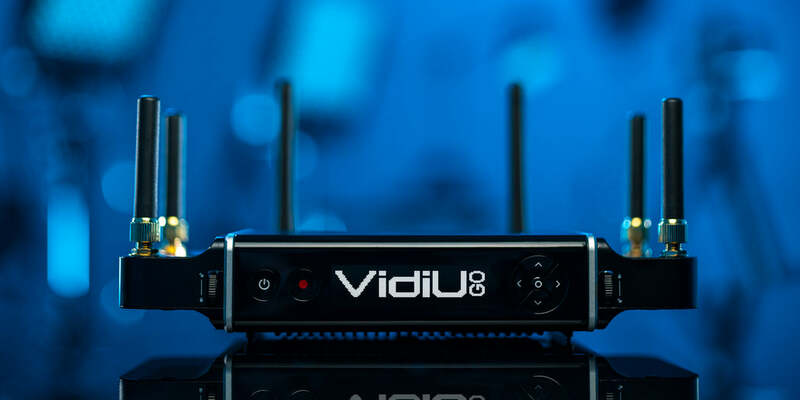 We'll Email you more info about the VidiU Go as it becomes available. 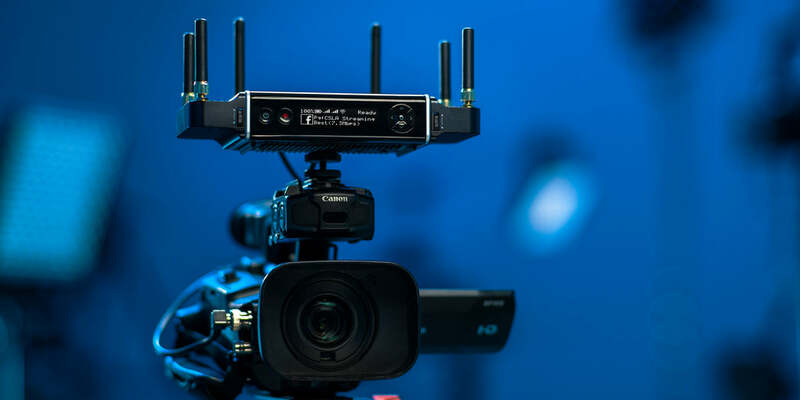 With HDMI and SDI inputs*, VidiU Go seamlessly connects with both consumer and professional cameras, in addition to popular video switchers from Newtek, Roland, vMix, and more. *VidiU Go is also available in an HDMI-only version. Sometimes you need to go live in a pinch so we’ve simplified the boot up and configuration process so you can be up and running in no time. Quickly set your streaming parameters from VidiU Go’s web and OLED interface, or pre-configure your device with the free VidiU app for iOS and Android. Once powered on, VidiU Go is ready stream in under 10 seconds. Your internet connection is critical to keeping your stream pristine and healthy, especially when you're going live from the field. 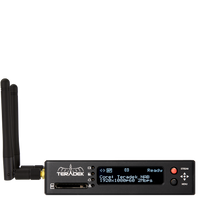 The VidiU Go Deluxe Kit includes 2x Nodes and 2x Telna SIMs, allowing you to start streaming the moment it arrives. Telna SIMs offer unparalleled cellular connectivity and an on-demand payment structure so you can start streaming instantly. Telna supports major carrier networks without contracts, activation fees and give you the convenience of managing your data under a single provider. *Telna SIMs will be included with VidiU Go Deluxe Kits for North America (Q1/2019) and worldwide (Q2/2019). 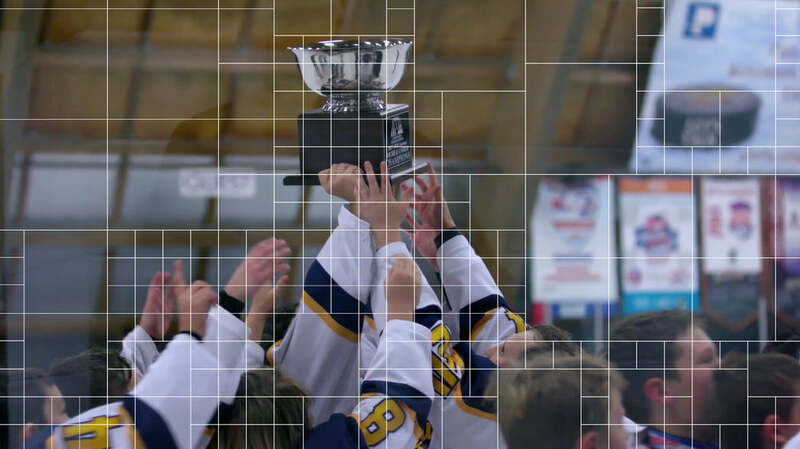 We understand that VidiU Go is a critical component of your live broadcast, so we’ve built remote management into the Core and Sharelink platforms so your team can configure and prepare the encoder ahead of time from anywhere in the world.